Safe appetite supressant for treating obesity..
Obenyl is a rational formulation for lowering lipids. 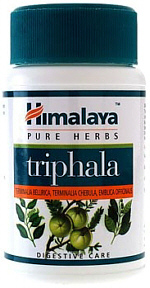 Triphala and Commiphora mukul, which is the main ingredient of Guggulu formulations, have hypolipidaemic activity. Thus, Obenyl is expected to reduce weight by reducing lipids and normalizing metabolism. The medicine should not be taken on an empty stomach. The treatment should be continued for at least three months. One month supply requires 4 x Obenyl. As the minimum required use for effectiveness is 3 months (x12), we have special quantity discounts in place. 2) Obesity in patients with diabetes and / or hypertension. 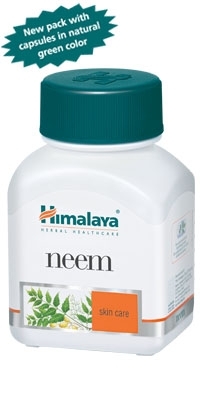 1) Obenyl helps in weight-redution without any side-effects. 2) Reduces the weight by reducing fat; fats contribute to weight gain. 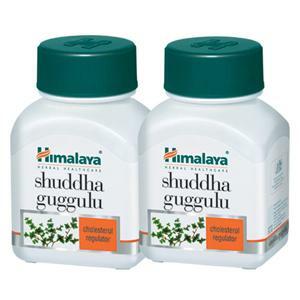 3) Reduces water retention of the body (Diuretic action). 2) Prefer bland diet and warm water for drinking. 3) Eat wheat, barley and maize and among vegetables consumption of bitter gourd, long gourd and drumstick is recommended. 4) Practice brisk morning walk at least for 30 minutes. 5) Practice stress management by meditation, yoga postures etc. 1) Avoid sweet and dairy products. 2) Avoid intake of rice and potatoes, which contains lots of carbohydrates. 3) Avoid fried oily and non-vegetarian food. 4) Among fruits avoid banana, chikoo, grapes and pineapples. 5) Avoid sedentary habits, excessive sleep.